Important: you don’t need stage experience or specific knowledge about Blues and Gospel. 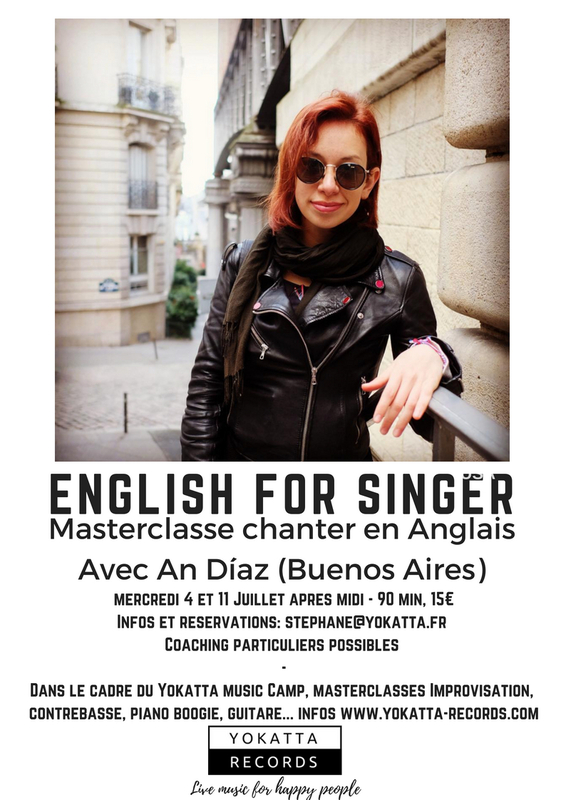 You do need to know a basic repertoire by heart, be able to sing on key and have basic knowledge of English (the class will be translated when necessary). The group class will be personalized. Everyone will sing a song and receive feedback, a recording of their performance and feedback, and a booklet with the theoretical content of the class.